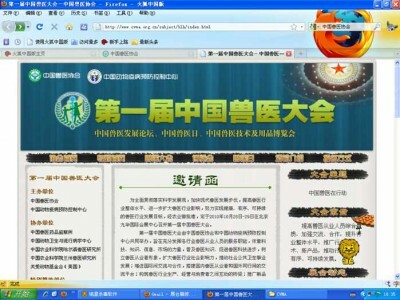 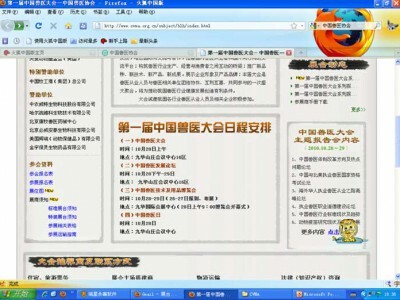 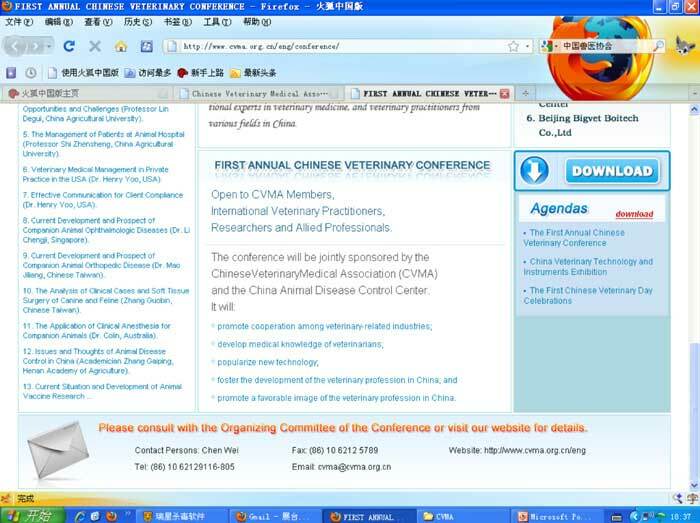 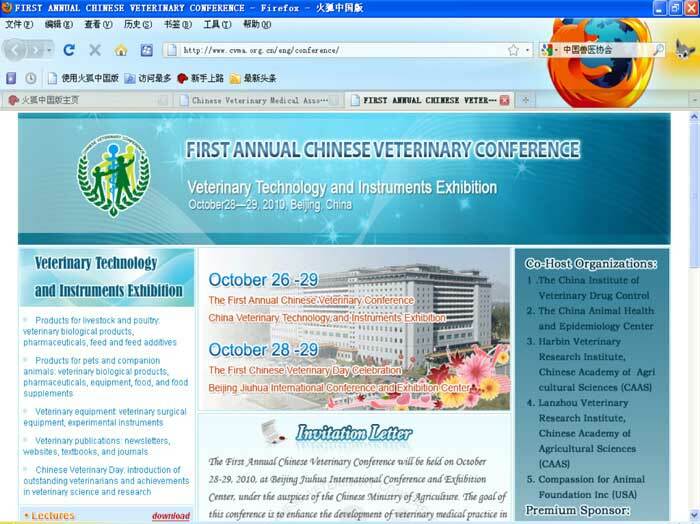 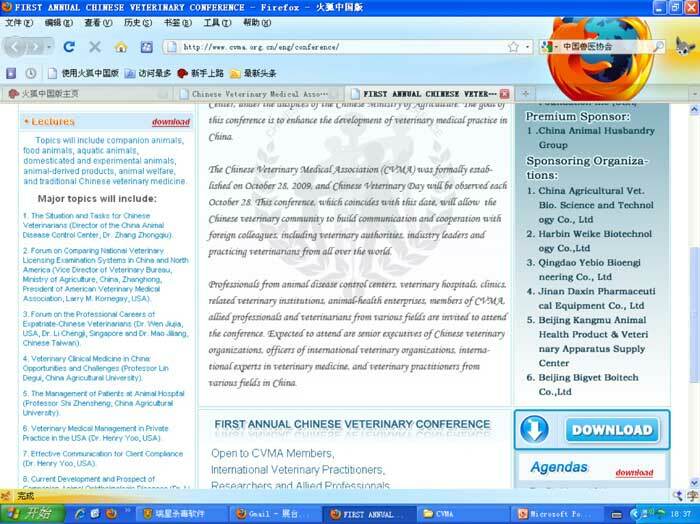 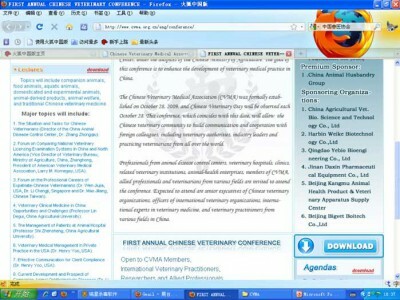 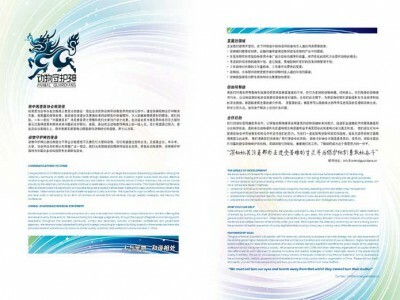 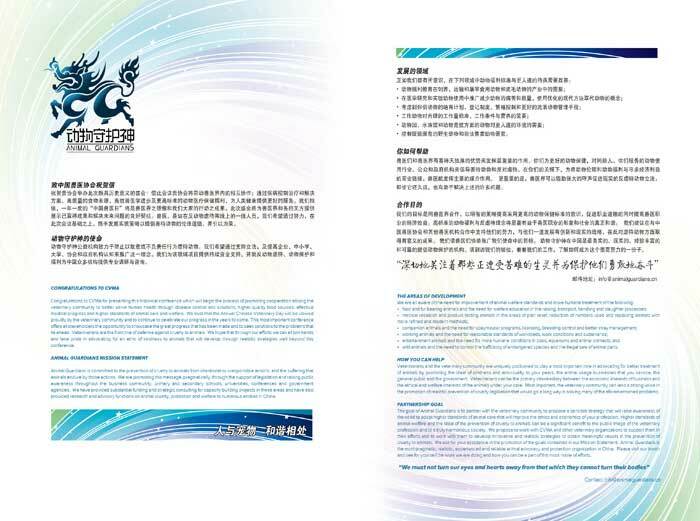 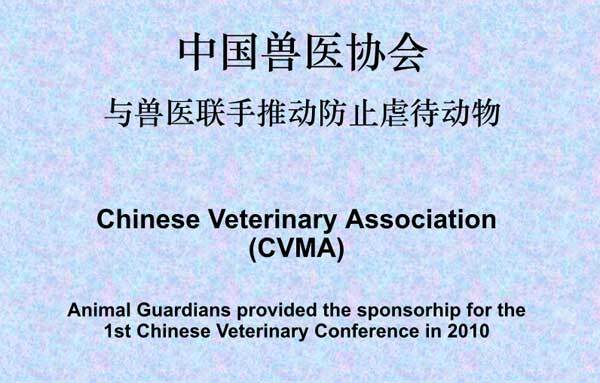 Congratulations were given to the Chinese Veterinary Medical Association (CVMA) for presenting this historical conference which began the process of promoting cooperation among the veterinary community to better serve human health through disease control and solutions, higher quality food sources, effective medical progress, and higher standards of animal care and welfare. We trust that the Annual Chinese Veterinary Day (October 28) will continue to be viewed proudly by the veterinary community and to celebrate our progress in the years to come. 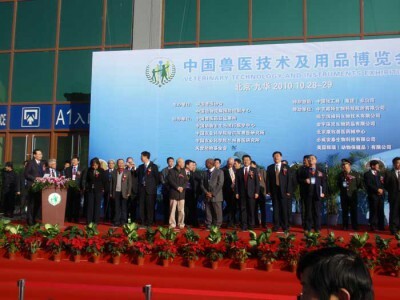 This most important conference offered all stakeholders the opportunity to showcase the great progress that has been made and to seek solutions to problems that lie ahead. 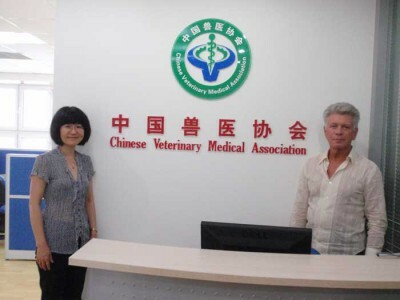 Veterinarians are the frontline of defense against cruelty to animals. We hope that, through our efforts, we joined hands and took pride in advocating for an ethic of kindness to animals that continued to develop through realistic strategies well beyond this conference. 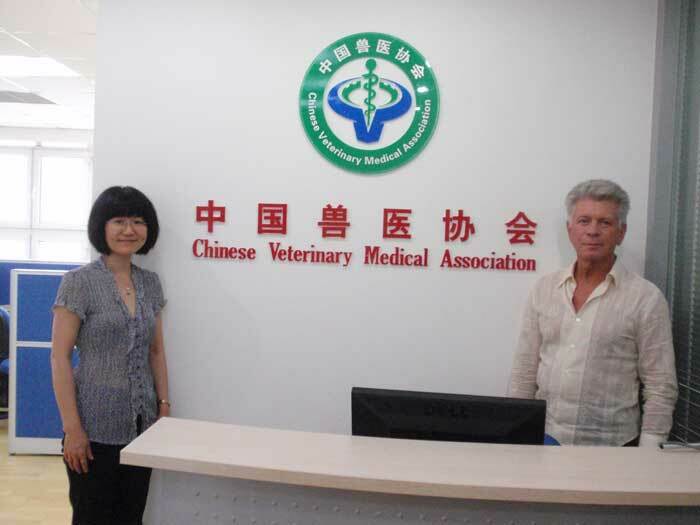 “This is an important event for veterinary medicine across the globe.” So said the American Veterinary Medical Association (AVMA) CEO W. Ron DeHaven as he congratulated one of the world’s ancient cultures on forming its first national veterinary association. 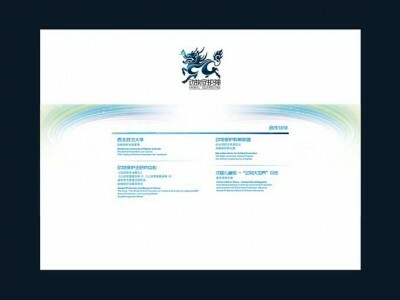 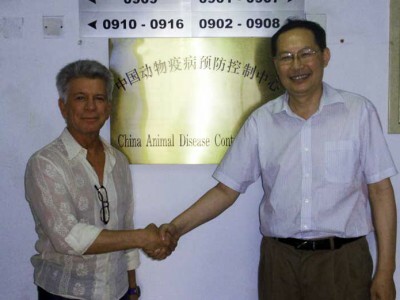 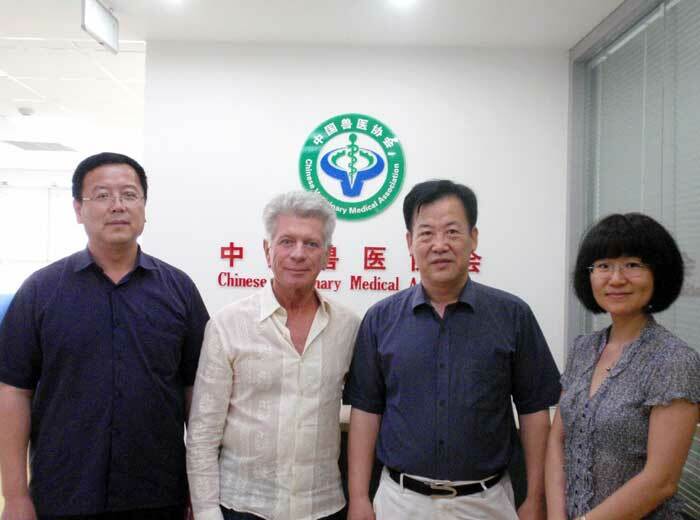 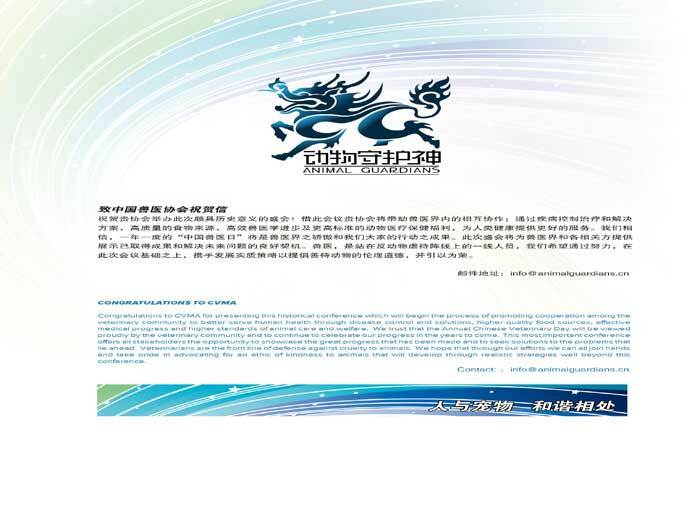 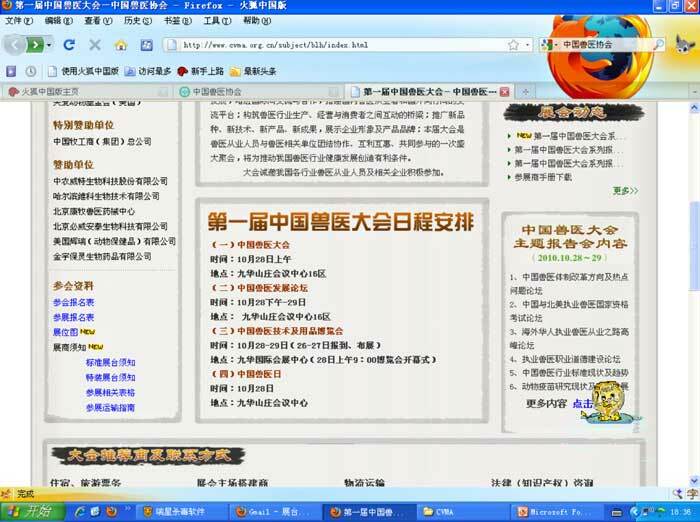 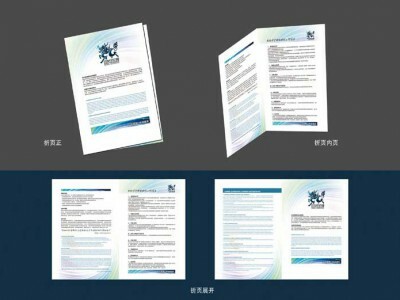 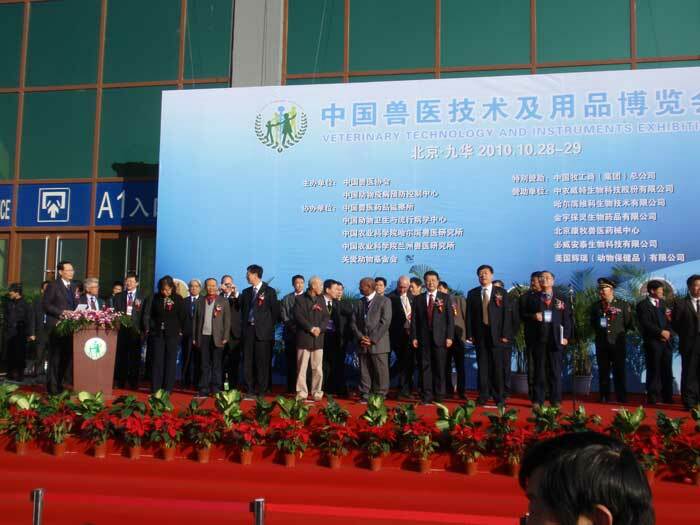 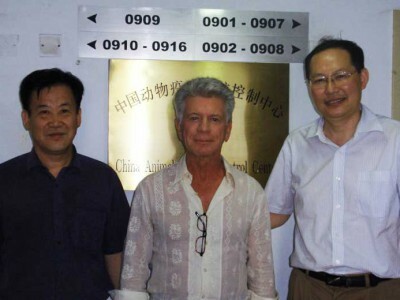 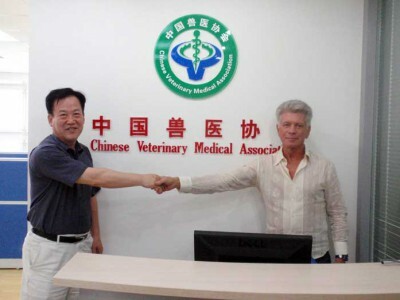 As of mid-December 2010, 1,940 individual members and 370 corporate members had joined the association, and more than 500 Chinese veterinarians from 31 municipalities and provinces attended the inaugural meeting.